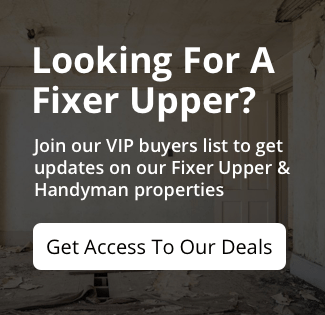 Do you need to sell a house that needs work? You don’t have to feel stuck or fearful of all the impending expenses! We have put together some great tips to help you sell your South and Central Florida home… even if it needs some work! There are many people out there who will buy your house for a great price, freeing you from the property and the burden of making repairs. The strategy of selling is a bit different, and with our tips, we can help you sell your South and Central Florida house quickly and for a great price!